Baan Sae Chuan condominium is a popular beachfront condominium with 4 floors and direct access to a stunning white sand beach. Units start from 110 sq. m for 2- bedroom and 230 sq. 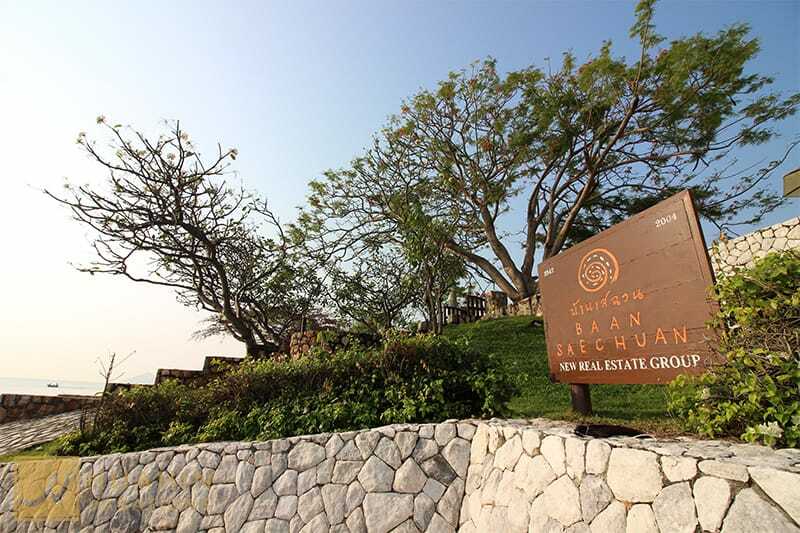 m for 3-bedroom units and offer pool or sea view from the large balcony. The condominium is surrounded by nice smelling Frangipani trees and flower beds. The condominium includes a long swimming pool reaching from the first building to the last villa at the beach and a kid’s pool with water slide. A fitness center is located on the first floor near the lobby. Sunbeds for guests and free car parking are available. 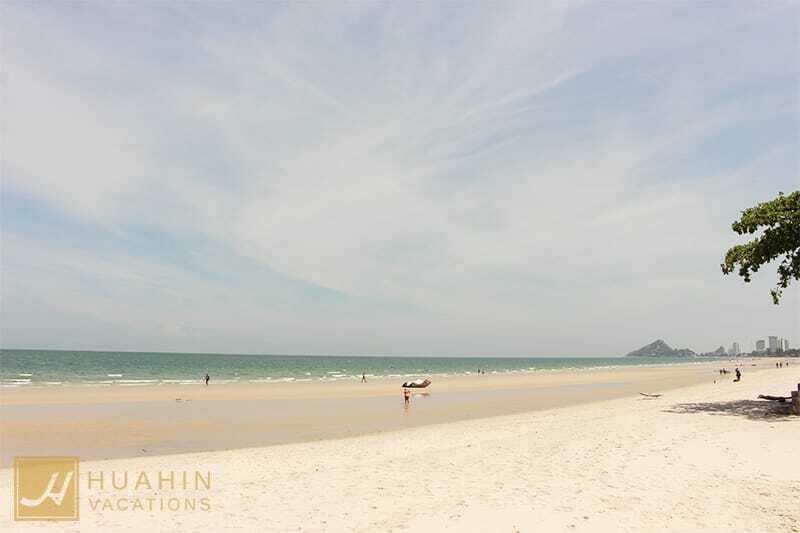 Have a look at the beautiful units we have available at Baan Sae Chuan!